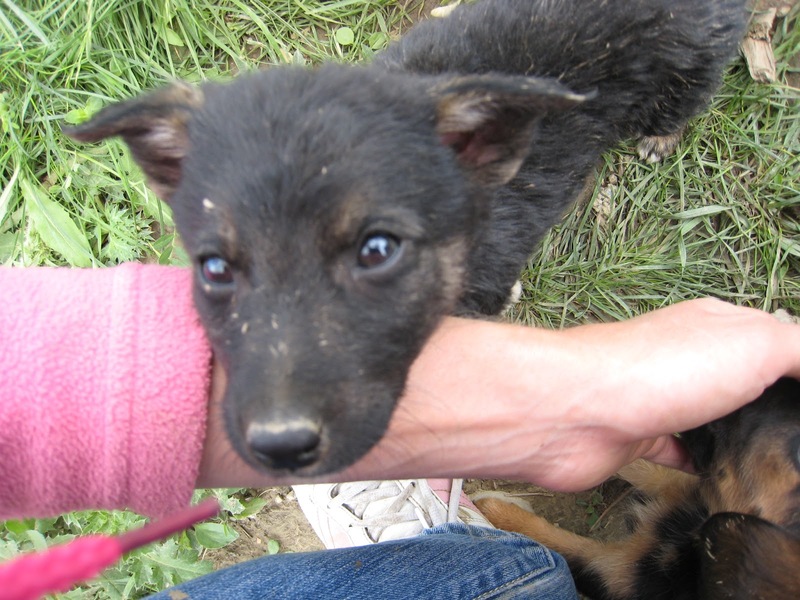 RAA are also trying to help rehome dogs from Ploiesti for an amazing young woman who is desperately trying to rescue,feed,vaccinate, spay and neuter and do all that she can for these little angels. Please do check out the blog itself as you will get an understand what it is to be a stray in Romania. This is why we want to help as many as we possibly can, and we hope that you will too. I am trying to describe the situation of the local strays of Ploiesti, Romania, both in the local Bucov shelter and on the streets. - BUCOV POUND IN IMAGES tries to tell the story using mostly images. Warning, graphic images that may be very disturbing! - DESPERATE NEED TO NEUTER discusses and depicts in images the importance of neutering and spaying animals to prevent the birth of unwanted litters and unmeasurable unnecessary suffering. 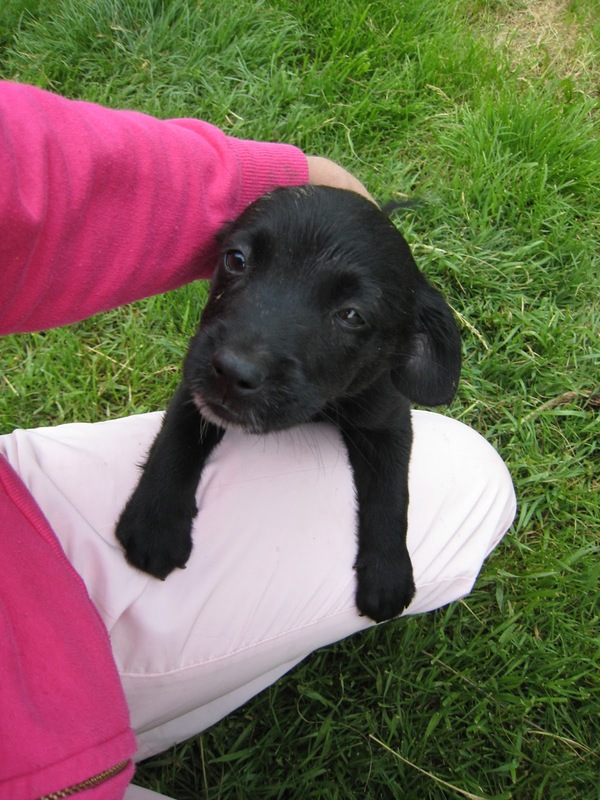 - SUCCESS STORIES features stories with happy ending of some of the luckiest local strays. - GOOD LOCAL VETS features vet clinics and doctors I recommend from personal experience for caring for strays, particularly spaying/neutering at good price and good quality work. - RESPECTABLE ORGANIZATIONS includes a list of organizations I have personally come in contact with, and which I highly respect and admire for what they do. - WAYS TO HELP AND CONTACT INFO includes a list of things you could do to help the strays of Ploiesti, and also ways to contact me. 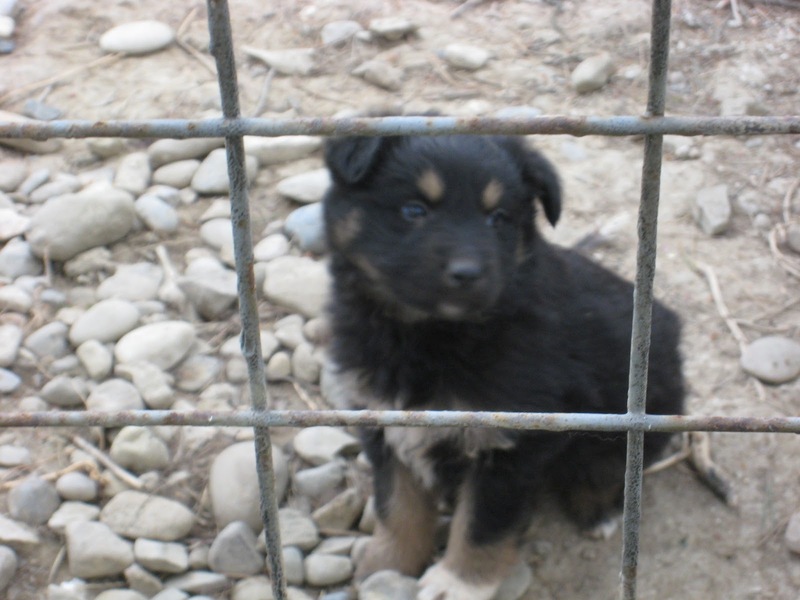 Thank you for reading this, and for caring about the stray dogs of Ploiesti!